Work & Travel Canada 2019 is sold out. Check out our other great programs! Your $495 payment covers the fees for both SWAP and InterExchange. While in Canada, SWAP is available to provide guidance with finding jobs, housing, and logistics including obtaining your Social Insurance Number (SIN), getting around, and finding activities in your area. They have a jobs database for members, friendly staff available to speak with you about your work and travel goals, and support centers with orientation sessions every week in Toronto and Vancouver. InterExchange provides information with respect to the work permit application process and your preparations for traveling. We also provide alumni resources upon your return. Please note that InterExchange is not a visa service provider or immigration specialist. While we are available to provide general information on theprocess, it is up to you to obtain the appropriate visa and/or work permit needed for your program. Most jobs on a working holiday tend to be short-term and seasonal. These jobs are typically in the fields of travel and tourism, hospitality and resorts, food and beverage, retail, manual labor, event set up, etc. Jobs can range from one day to a few months. That being said, it is possible to find more professional work. Just speak with our partner SWAP about your work goals and they can point you in the right direction and provide resources for your search. What's the difference between InterExchange, SWAP, and International Experience Canada (IEC)? For official purposes you will be a participant on the International Experience Canada (IEC) - Travel and Work program. IEC is the government body that oversees work exchange programs to and from Canada. Citizens from some countries are actually able to apply for this program through IEC directly. However, IEC requires that U.S. citizens work with a private organization they recognize, a "Recognized Organization" (R.O.). SWAP is an organization recognized by IEC (R.O.) making it possible for U.S. citizens to participate. SWAP is a cultural exchange organization based in Vancouver and Toronto offering programs in Canada, as well as for programs Canadians traveling abroad. Once you're in Canada, they will be your main point of support. InterExchange is nonprofit 501(c)(3) cultural exchange organization offering experiences in the U.S. for citizens of countries worldwide, and programs abroad for U.S. citizens. 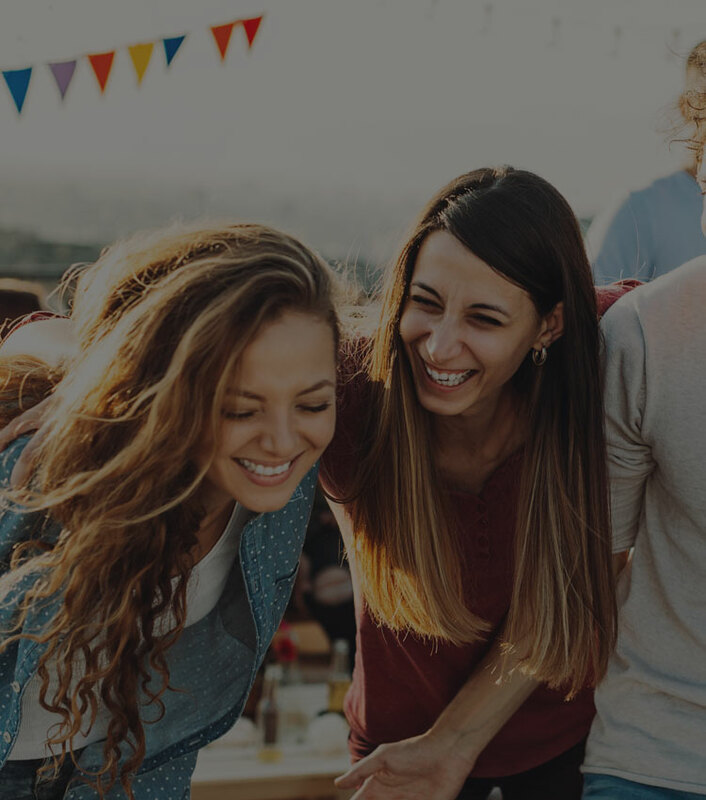 InterExchange collaborates with SWAP from the U.S. We support you, a U.S. citizen, during the application process and provide pre-departure information. We are available to demystify the sometimes confusing IEC application. I want to travel to Canada ASAP. How should I proceed? The first step is applying with InterExchange, and then we will contact you within a few business days. Please complete your InterExchange enrollment at your earliest convenience. We will inform SWAP of your intention to apply and provide information about the work permit application process through IEC. After applying through IEC you must await approval to travel, after which you're able to obtain a work permit upon entering Canada. You must have travel medical insurance and support funds before traveling. Please note that we cannot guarantee how long the work permit application process will take. Most applicants receive approval within three months, but it can take longer. Can I stay in Canada for longer than a year? This program is meant as a one-year opportunity to experience the country with the ability to work. We are unable to assist with longer term immigration. However, it is possible to participate on the program two times if you re-apply. Note that there is limited space available each year. Most travelers have already planned accommodation or booked hostels independently for the early part of the program. If you prefer, we can arrange a few nights of initial hostel accommodation for you. If you are proactive, professional, and open to various types of jobs (rather than aiming for one specific position), you can find a job quickly. There are many jobs available and most of our participants land a position within their first or second week in Canada. Can I get a job placement before I get to Canada? It's possible to secure work independently prior to arriving in Canada, but we don't organize job placements in advance. The minimum wage in Canada depends on the province and generally ranges from $10.20 to $12.50 CAD per hour, with higher pay more often in northern Canada. Service employees - those working in restaurants and bars, for instance - are usually paid lower than minimum wage as tips complete their wages. Generally, Canadians tip 15% or more. 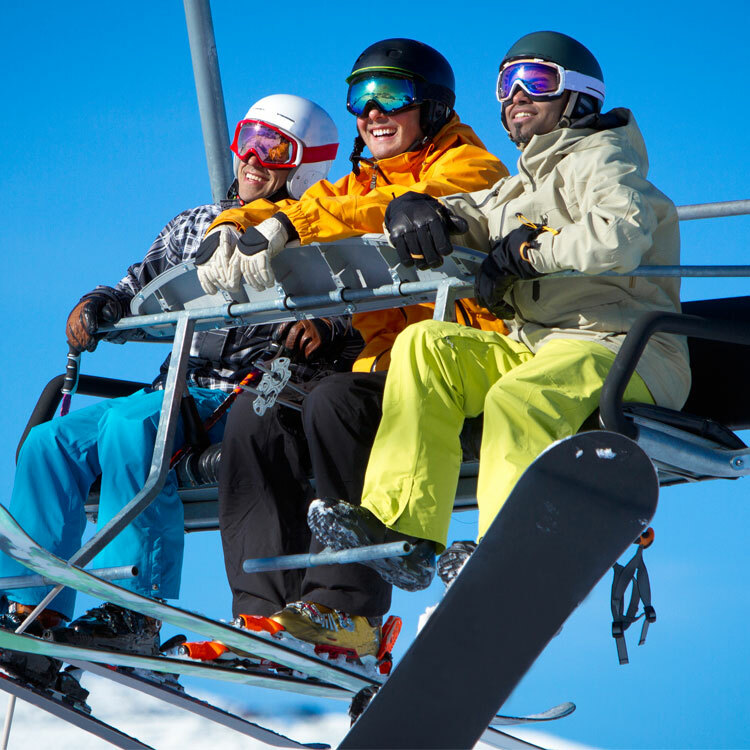 Most ski resorts pay close to the minimum wage unless participants are hired for supervising roles. Office wages may be higher than minimum wage. The highest wages tend to be in construction and labor - particularly in Alberta where workers are needed year-round. Can I leave Canada and re-enter? Yes. You can leave the country and come back during the 12 months your visa is valid. Do I have to stay in Canada for 12 months? No. You can stay as long as 12 months, but there's no minimum stay. You may only participate for a maximum of 12 months. However, as of March, 2019 U.S. citizens may participate on the program a second time. This is not an extension. If you apply a second time, you must leave Canada and return in order to obtain your second work permit. Can I take classes during my stay? Yes, you can study for up to six months. Yes, you may work for the same employer for the duration of your Working Holiday Visa. With this visa, you are able to work for multiple employers, however. I'm so thankful a program like InterExchange exists. My time abroad has been spent developing my resume, increasing my cultural awareness, and having the time of my life. Canada has so much to offer and I feel lucky to be here on a work visa.